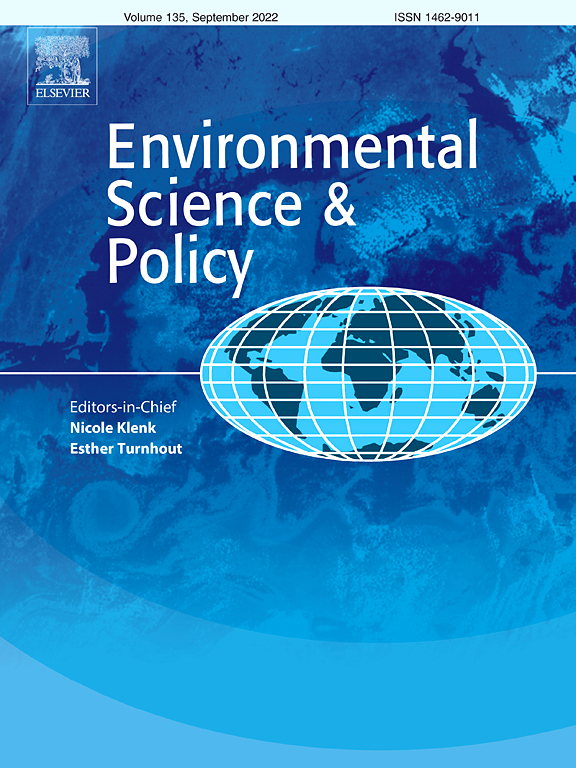 New paper, building on Meng Meng’s PhD research and with contributions from Marcin Dąbrowski, Yuting Tai, Dominic Stead and Faith Chan has just been published in Environmental Science and Policy. Delta cities are increasingly exposed to the risks of floods caused by climate change. Policy framing matters for the legislative support in discourse and for the incorporation of flood affairs into local planning agendas. Policy framing takes effect through problem-setting, action scripts and reconceptualisation of governance arrangements. Guangzhou tries to promote flood resilience and climate adaptation through spatial planning with a new framing pattern. Discourse in flood risk management has an impact on the framing in spatial planning related to climate adaptation. Integration of flood risk in spatial planning is increasingly seen as a way to enhance cities’ resilience to the growing flood hazards, albeit its operationalisation remains challenging. This study aims to explain the reasons for this difficulty through the case study of Guangzhou, a Chinese delta city that is highly vulnerable to coastal, fluvial and pluvial flooding, particularly in the context of a changing climate and rapid expansion of the urban fabric. It does so by investigating the recognition of flood risk in spatial planning and vice-versa, of spatial issues in the flood risk management field, using framing analysis. 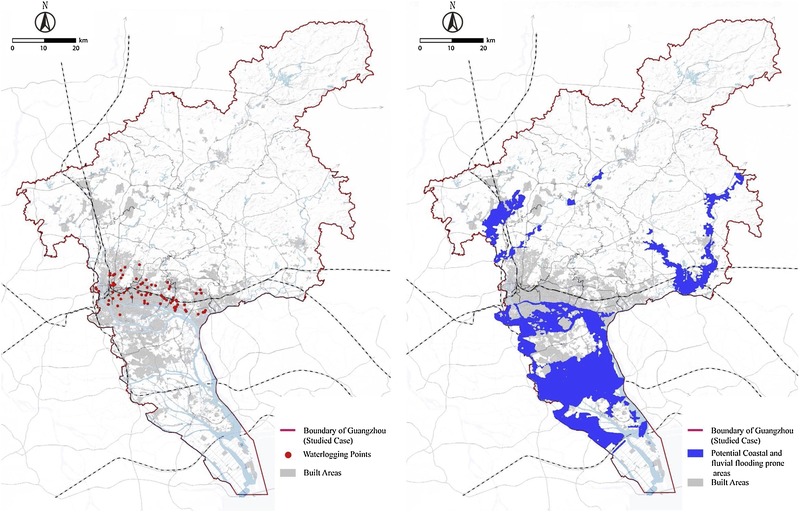 The paper reveals that the integration of flood risk concerns in spatial planning in Guangzhou remains an emerging process, gradually shifting from informal to formal activities grounded in legislation. This happens through percolation of framing discourse from the flood risk management policy to spatial planning, leading to changes in problem setting, action scripts and the prescribed governance arrangements in the planning discourse. The vagueness of governance arrangements, however, undermines the integration of flood risk management in spatial planning. Previous postECTP Biennial, Plymouth, UK, 11-13 SEPT Next postSPS Seminar on 18 April 2019: Carlos Mendez - EU Cohesion Policy and the Public Sphere: Connecting Locally with Citizens?